Our custom printed NCR docket books are available in DL, A5 and A4 size with duplicate or triplicate sets. 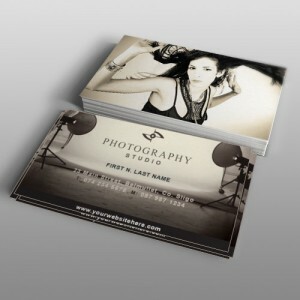 Prices include black print, one side and numbering in one position. Also included is perforation on the left hand side or top. 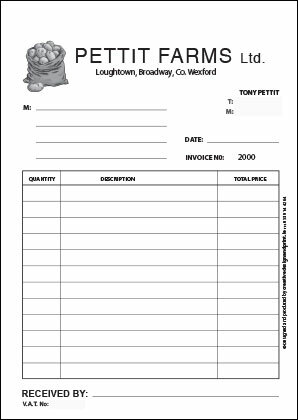 NCR docket books are ideal for invoices, receipts, consignment notes, delivery notes, log books, quotations, restaurant, cafe order books and more. For quantities not listed here please contact us. Professional NCR and Docket Books for Invoices, Purchase Orders, Deliveries etc. are available in duplicate and triplicate. Price include Sequential Numbering. 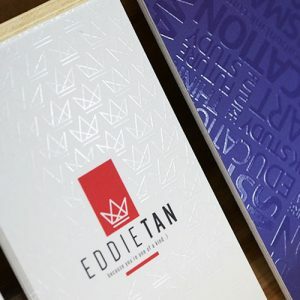 Docket Books are collated and bound in sets of 50 or 100 with perforated edge for easy removal. For quantities not listed here please contact us. 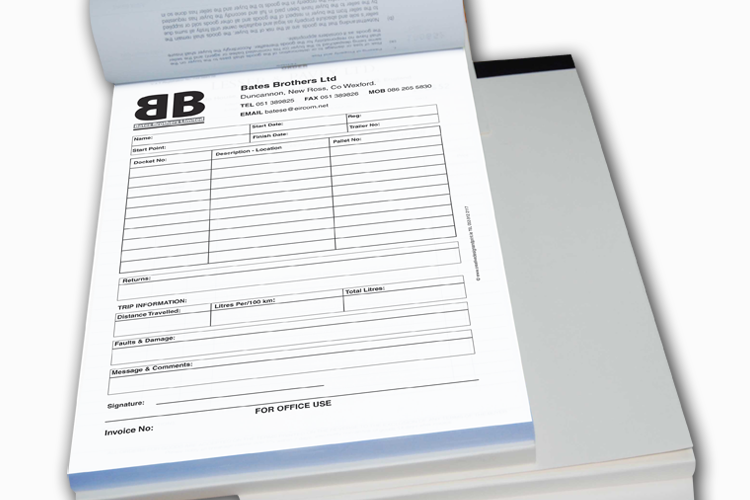 Our custom printed NCR docket books are available in DL, A5 and A4 size with duplicate or triplicate sets. 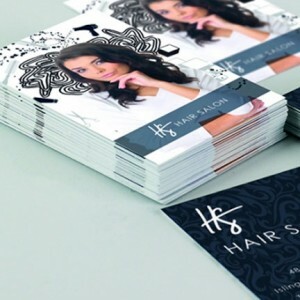 Prices include black print, one side and numbering in one position. 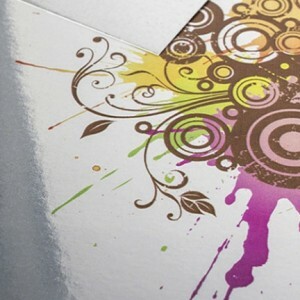 Also included is perforation on the left hand side or top. 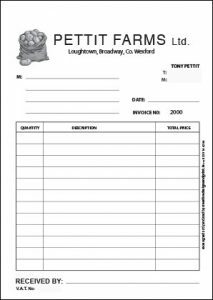 NCR docket books are ideal for invoices, receipts, consignment notes, delivery notes, log books, quotations, restaurant, cafe order books and more.